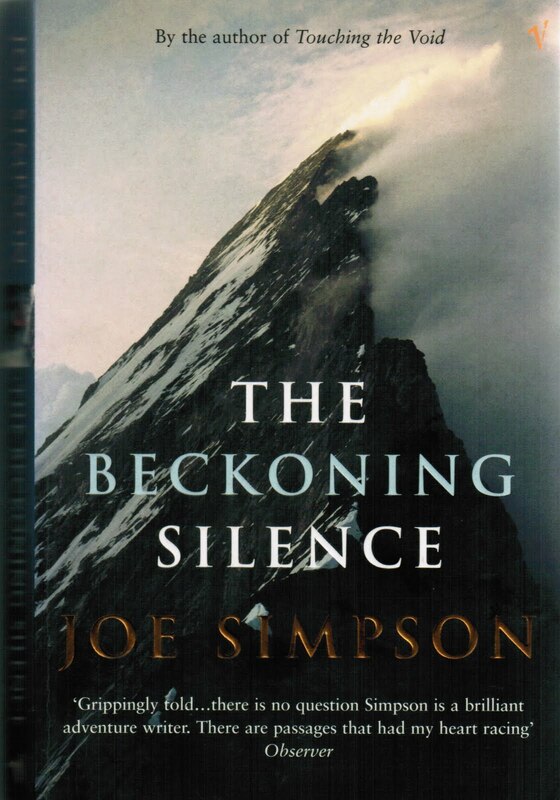 In The Beckoning Silence, Joe Simpson–whose amazing battle for survival featured in the multi-award winning “Touching the Void”–travels to the treacherous North Face of the Eiger to tell the story of one of mountaineerings most epic tragedies. As a child, it was this story and that of one of the climbers in particular, that first captured Simpsons imagination and inspired him to take up mountaineering. This entry was posted on January 19, 2014 at 4:43 pm and filed under Uncategorized. You can follow any responses to this entry through the RSS feed. You can leave a response, or trackback from your own site.